SEAtongue specializes in Malay translation services. With over 10 years’ experience in the industry, we have built up a network of highly trained in-house linguists, business partners and satisfied clients across the world. Because we place our customers at the centre of our practice we are able to offer a unique customised solution whatever language, industry, or specialist knowledge may be required. Malay Language Varieties: The Malay languages are a group of closely-related languages that developed from Malay outposts across Malaysia and Indonesia. They include: Malay proper (Malaysian and Indonesian), Bacanese Malay, Bengkulu, Berau Malay, Cocos Islands Malay, Jambi Malay, Kedah Malay, Kota Bangun Kutai Malay, Loncong, Pattani Malay, Kelantanese Malay, Sabah Malay, Terengganese Malay, Tenggarong Kutai Malay, and Kedayan/Bukit Malay. 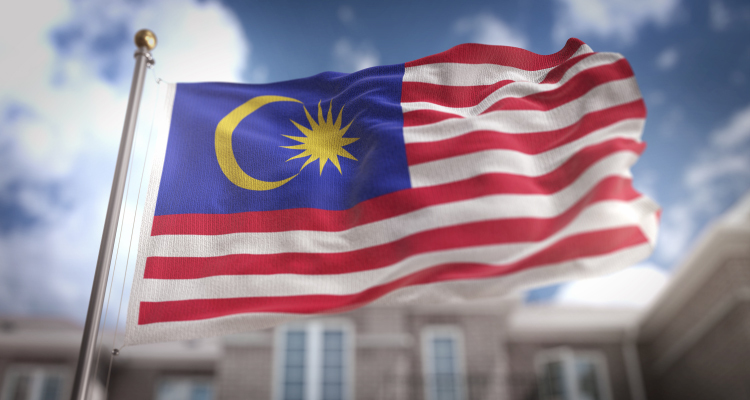 Malay is an Official Language in: Malaysia, Brunei, Indonesia (Indonesian), Singapore. Malay is Spoken in: Brunei, Indonesia (as Indonesian), Malaysia (as Malaysian), Singapore,Thailand, Philippines, Myanmar, Cambodia, Sri Lanka, East Timor (as Indonesian), Cocos Islands, Christmas Island. Malay ISO Code: ms, may.